I was hopeful when I initially came across the headline for a recent article in US News & World Report — “5 Non-Dairy Foods With Calcium”. Then I started reading the story. And groaned. Repeatedly. Much like their ridiculous “healthiest diets” article from last year (see my critique here), factual errors, misleading statements, and unhelpful information abound in this piece. Milk is a good source of calcium and vitamin D (though, remember, milk in the US contains vitamin D because it is mandated by law; in many other countries, milk is devoid of the sunshine vitamin), but it lacks many other nutrients crucial for healthy bones. Too often, conversations and debates on the nutritional “worth” of milk turn into a “cows” versus “soybeans” face-off or, if it’s slightly more advanced, “cows” versus all the available milk alternatives (soy, almond, coconut, hemp, oat, and hazelnut). As far as calcium is concerned, fortified foods and beverages contain calcium that is just as absorbable as — and in some cases, more absorbable than — the calcium in milk. In other words — the added calcium in soy or almond milk is just as good for your bones as the one in cow’s milk (or any other animal’s milk, for that matter). In order to truly tackle the topic of bone health, though, we need to go beyond the calcium and vitamin D content of milk and its vegan analogues and instead identify all the nutrients that play important roles in bone health. In doing so, we find that milk is far from the king of the bone health hill. I’ve noticed that most soy/almond milk has calcium carbonate, which someone once told me was like drinking concrete? Is that true? What is calcium carbonate, exactly? Calcium carbonate– an ionic salt — is a very abundant compound; it’s found almost everywhere in nature, from snail shells to our planet’s crust. 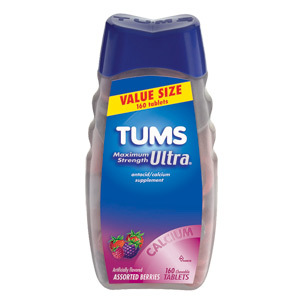 It’s also the main component in Tums! Yes, concrete (and chalk) are made from calcium carbonate, but that is not to say you are “eating concrete”. After all, you can make paper mache paste from flour and water. 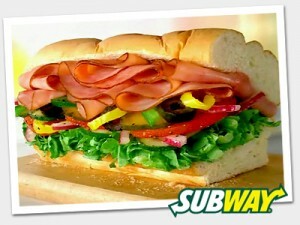 That does not mean, however, that a whole grain baguette is just a baked version of of it. Most calcium supplements (and calcium-fortified foods, such as non-dairy “milks”) are made from calcium carbonate because it is the least expensive source. 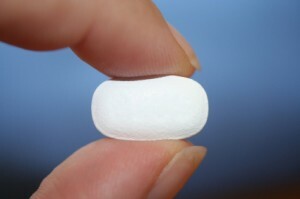 Research also shows that its absorption is the highest. Since calcium carbonate is best absorbed with meals, it only makes sense to use it to fortify foods. No reason to panic or fear. 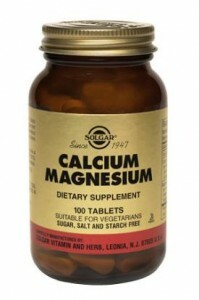 Calcium carbonate is a perfectly safe way to get your calcium, provided you don’t have certain conditions (kidney stones being the biggest worry). I’m a little afraid to ask you this, but here it goes. I have noticed that some Greek yogurts actually say “Greek style” on their packaging (with the word “style” in tiny letters). I’ve been reading your blog for a while, so I have a feeling this is significant. 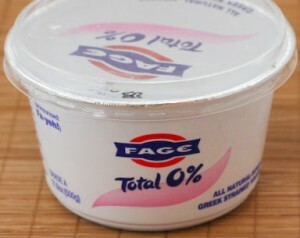 Are these different from (or less healthy than) a “real” Greek yogurt like Fage? Ah, the drawbacks of being a sharp-eyed nutrition sleuth at the grocery store. I recall several years ago, when I first started reading ingredient lists for common brands I used to buy, walking around supermarket aisles in a heavy-hearted daze. It was almost as if I had just been told that my significant other had been cheating on me on a daily basis. Except that, rather than stumbling across a hurriedly-scribbled name and number on a piece of paper, I was alerted to the presence of artificial dyes, partially hydrogenated oils, and high fructose corn syrup. Heartbreak on aisle five! Onto your question — there is a difference between Greek-style yogurts and actual Greek yogurts. If you’re curious about what makes Greek yogurt special, please read this post. Whereas “true” Greek yogurt’s thick consistency is the result of straining out the watery whey, Greek-style yogurts add thickeners (ie: gum blends like pectin and inulin, milk solids, stabilizers). 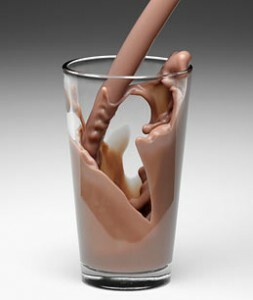 The decrease in calories is due to the reduction in protein. Remember, Greek yogurt’s higher protein levels are due to the absence of watery whey. 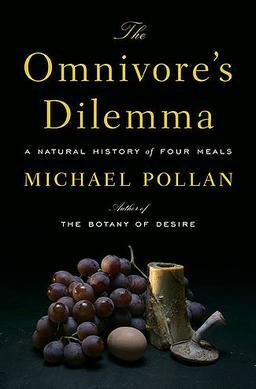 Greek-style yogurt retains the whey and adds on thickeners. 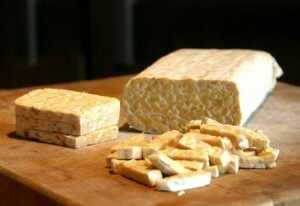 As you know, all dairy products are fiberless. 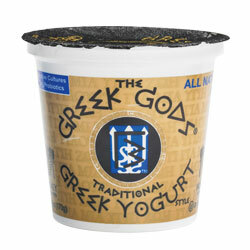 The 2 grams of fiber in Greek-style yogurt are due to the presence of thickening gums. Depending on what other brands of Greek-style yogurt use, the fiber value may be zero. The higher percentage of calcium is also attributed to the presence of whey. 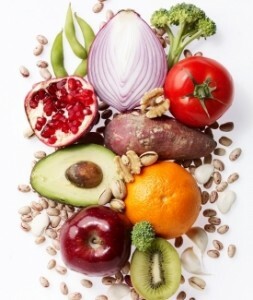 For optimal health benefits, fiber should come from foods that naturally contain it, rather than add-ons. If you’re looking for the higher protein benefits of Greek yogurt (mainly the ability to feel satiated for a little longer), reach for the authentic product. I’ve learned tons about nutrition from you! One of the things I’m glad I now know is that spinach isn’t a good source of calcium because it is high in oxalates (and you’re right, a lot of nutritionists get that wrong!). What about calcium in canned salmon and sardines? Is that pretty easy for the body to absorb? Sardines — and canned salmon, for that matter — lack compounds that interfere with calcium absorption. Much like dark, leafy green vegetables (kale, mustard greens, bok choy, and collard greens) and tofu, sardines are a great calcium source for anyone who is lactose intolerant or has a milk allergy. Diets very high in total protein can affect calcium levels, but that does not mean a food high in protein has that effect. 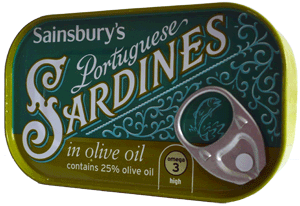 Three ounces of sardines contribute a third of the daily value of calcium. I know Greek yogurt is thicker and firmer than regular yogurt, but are there any nutritional differences between the two? Greek yogurt is thicker and creamier than regular yogurt (even in its fat-free version) because the watery whey is strained out. This straining process also makes Greek yogurt higher in protein and lower in calcium than regular yogurt. Whereas a cup of regular yogurt delivers 13 grams of protein and 450 milligrams of calcium, that same amount of Greek yogurt adds up to 20 grams of protein and 150 milligrams of calcium. Another bonus? Since Greek yogurt is highly concentrated, it delivers a higher amount of probiotics than regular yogurt. Remember, though, you always want look for the “Live & Active Cultures” seal to make sure you are getting beneficial bacteria. Keep the same #1 yogurt guideline in mind when buying Greek varieties: buy the plain flavor and jazz it up yourself in healthy ways (i.e. : add dried or fresh fruit, nuts, ground flax, oat bran, etc.). If you’re not into traditional yogurt consumption, try using Greek yogurt (0% or 2% fat) as a substitute for sour cream in a savory dip. No Comments calcium, iron, spinach, Who Said It?